The LeConte Photographic Society will host a photo program by Kris Light on Saturday, September 15th at 10:00 a.m. at the King Library in Sevierville. She will share her knowledge about “Insects”. This is a free program and is open to the public. Kris Light is a lifetime Tennessean who grew up in Nashville. After graduating from UT Knoxville she lived in Johnson City for two years where she worked at the Quillen Medical School at East Tennessee State University, then moved to Oak Ridge in 1980. 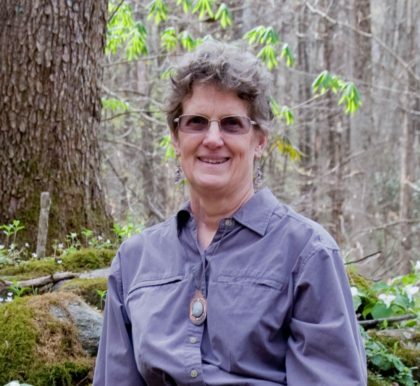 Her life-long love of nature carried over into a profession of teaching science outreach programs to elementary school students for the Oak Ridge National Laboratory in 1987 and the American Museum of Science and Energy. She also taught science part-time at Willow Brook Elementary School in Oak Ridge for 13 years. Kris became seriously interested in photography in 2003 when she switched from film cameras to digital. Her main focus is wildflowers and insects, but she enjoys photographing all aspects of nature. In 2009 she began photographing individual snowflakes with a 105mm macro lens, which led to making note cards and jewelry. The following summer she discovered moth photography and soon had images of more than 250 species. Many of her photographs are documented on her website, www.EastTennesseeWildflowers.com. 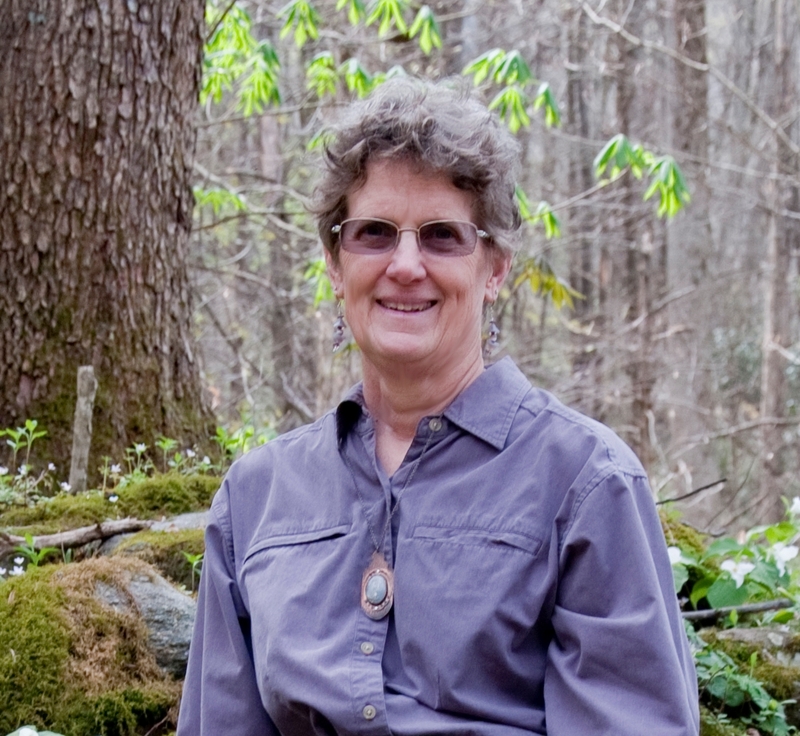 Her photographs have been published in Tennessee Conservationist magazine, Cooking Light magazine, several nature field guides, a German homeopathic medicine book, and several science text books, and even a Rexall herbal supplement label. She and her husband have traveled to all four corners of the United States and Costa Rica. They especially enjoy visiting the western states for their wonderful geological and biological diversity. However, they are always happy to return to beauty of east Tennessee! This is not a Library sponsored event. If you would like more information on our photo club, please visit our website: www.lecontephotographic.com.